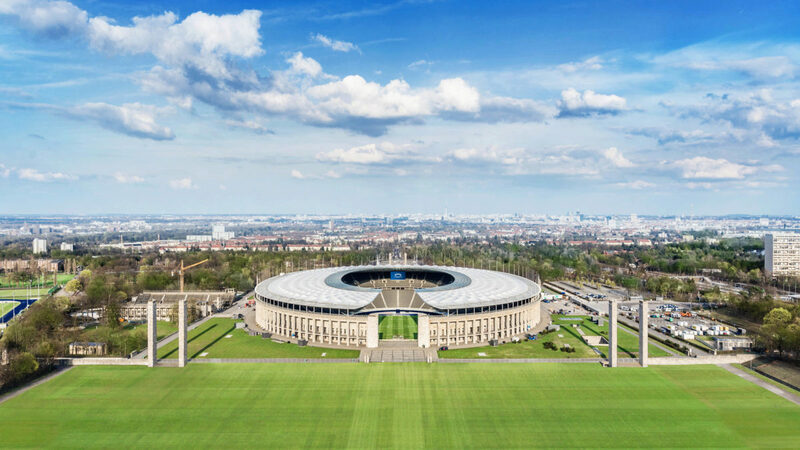 Helene Fischer Fans are happy: The German country music singer has announced an additional concert in Berlin. 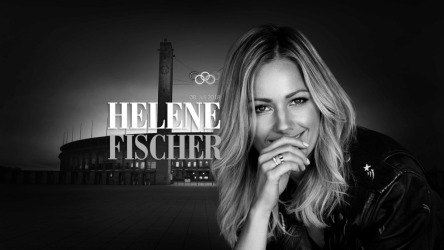 No question, Helene Fischer currently is the most successful live artist in Germany. To no surprise, the 300.000 tickets available to her arena tour ‘Farbenspiel – LIVE’ in the fall of 2014 were sold out within a few weeks.